Evergreen High Performance Coloured High Friction Surfacing Treatment. 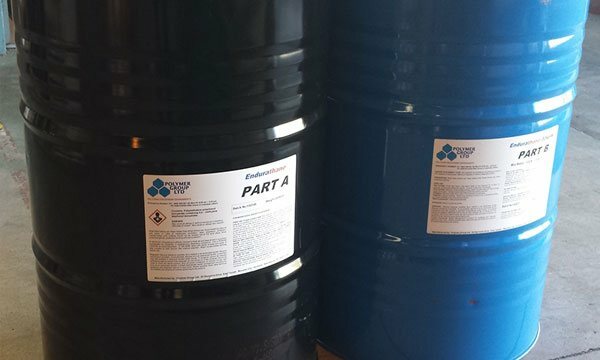 Repair and re-insulation of oil tank using Endurathane polyurethane foam. Coloured demarcation of bus lanes using Enduragrip PU high friction surfacing. 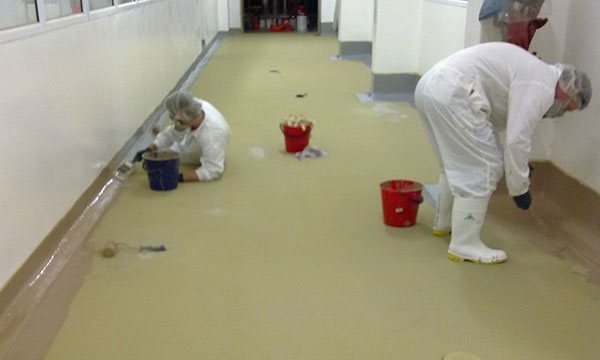 Complete repair and repaint with Enduracoat epoxy coatings. Crack repairs and water proofing of car park vehicle deck with polyurethane membrane. Repairs made to roof and polyurea spray lining applied to provide weather and chemical resistance. 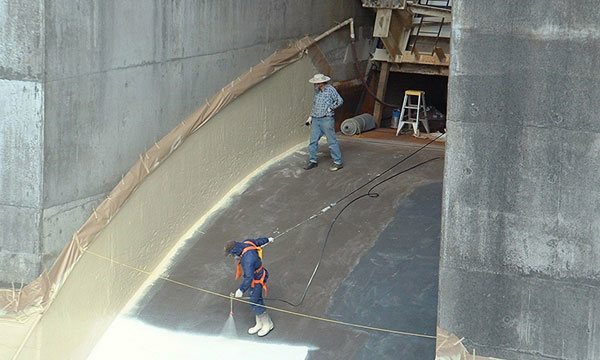 Repair of aged concrete structure and lining of sluice with abrasion resistant polyurethane spray lining.